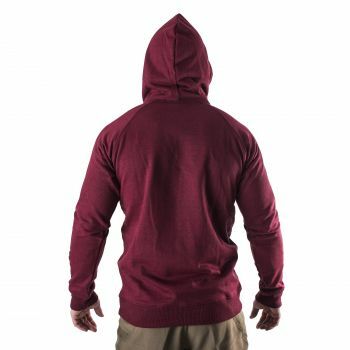 Slim fit hoodie in burgundy color. 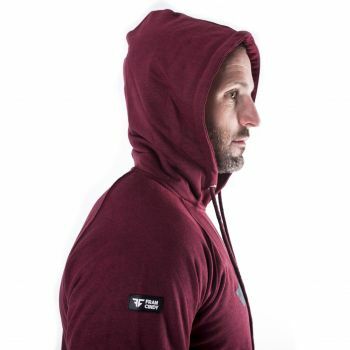 100% fleece cotton. 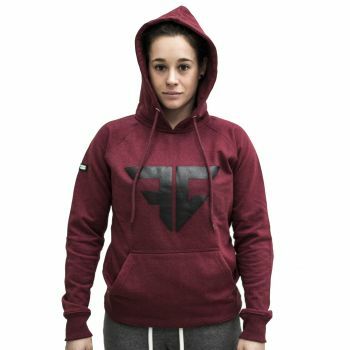 Ready to wear during the warm up, before the WOD, the cool down after and on your meetings outside the box. Detailed with a 3D silicone label logo. Minimalism design. 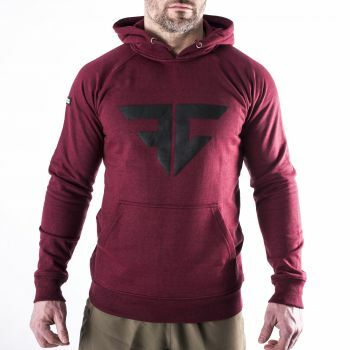 *** super slim fit cut on the shoulders.